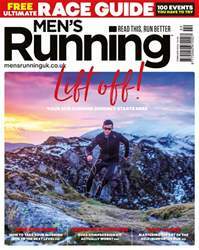 Tired from a summer of chasing ultrarunning PBs – not to mention the mental and physical destruction of completing the Berghaus Dragon’s Back Race in May – it was time to take a step back. A time to enjoy my running with no pressure; time to explore. I started googling, and stumbled upon a trail called the Historical Way. It immediately grabbed my attention. The Historical Way journeys winds through rural Portugal before arriving at the dramatic coastline of the North Atlantic Ocean. 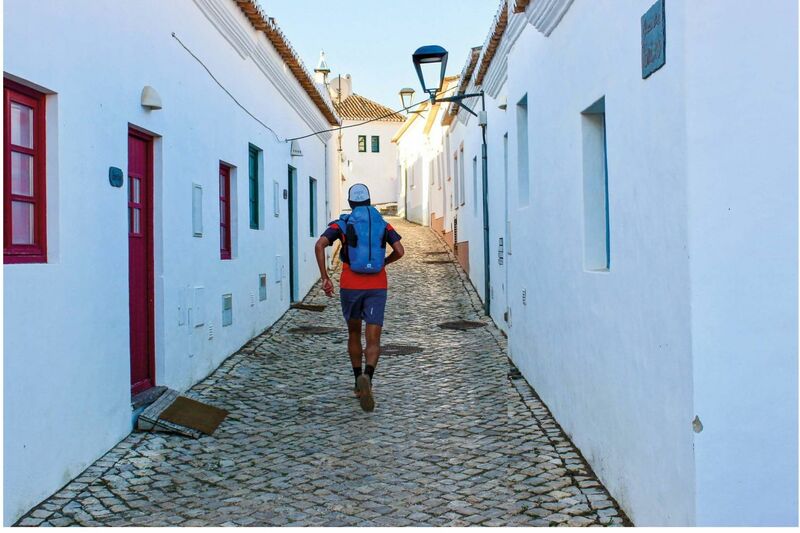 I would see a part of the country I was less familiar with, have an adventure, and finish in one of my favourite places on earth, the beautiful fishing town of Sagres.